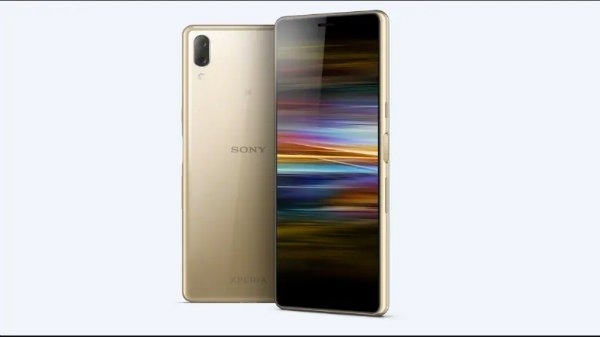 Now Sony company launches Xperia 10 and Xperia 10 Plus with its Xperia 1 smartphone at the MWC 2019 event. These three smartphones have been given ultra-wide 21: 9 aspect ratio. The company has launched its smartphone, but the company has not provided any information about the price of the smartphone.